New Stainless Steel Magnetic Quick Release Pins! JW Winco, Inc., A Ganter Company, a leading supplier of standard industrial machine components, now offers GN 124.1 Stainless Steel Magnetic Quick Release Pins. 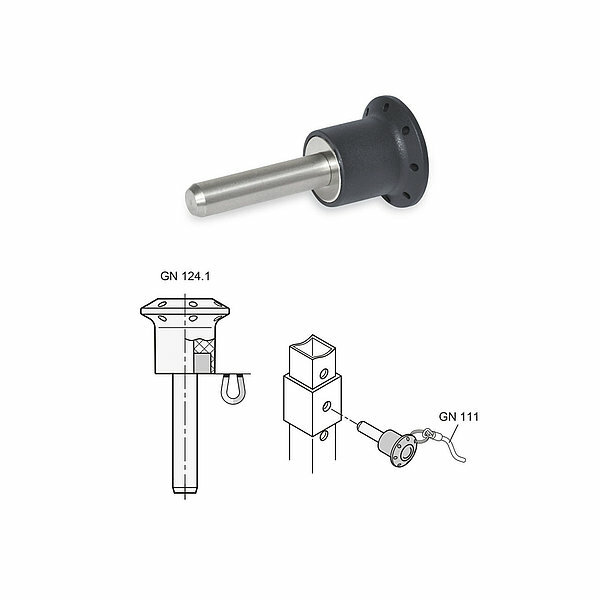 The GN 124.1 Quick Release Pins from JW Winco are used for quickly connecting various parts and workpieces that are made of materials like iron and steel. 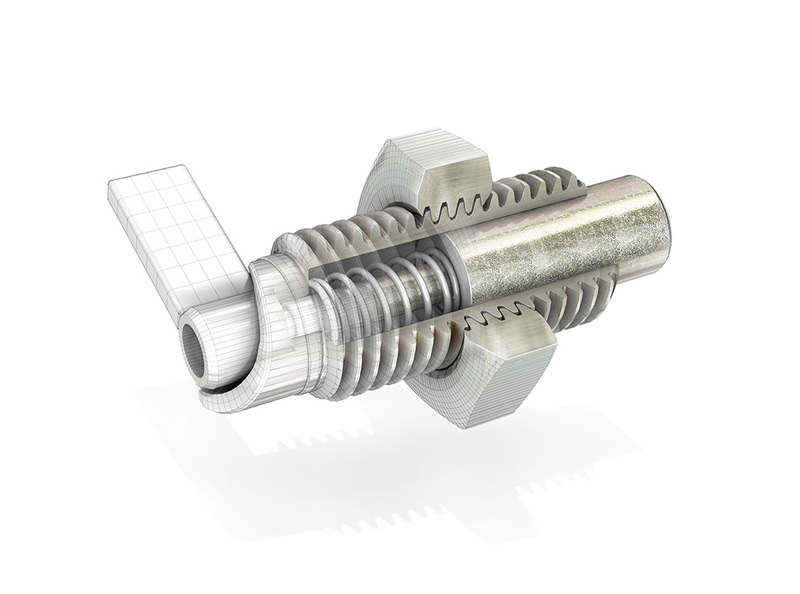 A neodymium magnet is recessed into the underside of the bolt and axially retains the bolt in its inserted position. 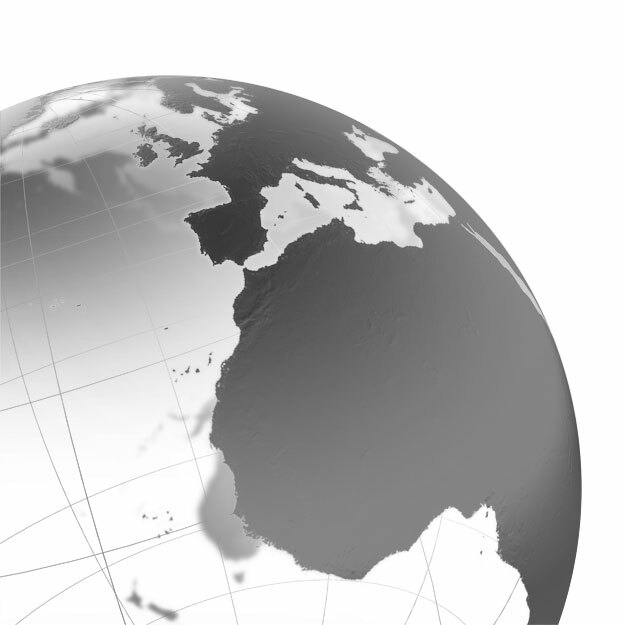 High-quality surfaces with perpendicular locating holes promote magnetic flux to produce excellent axial retention. 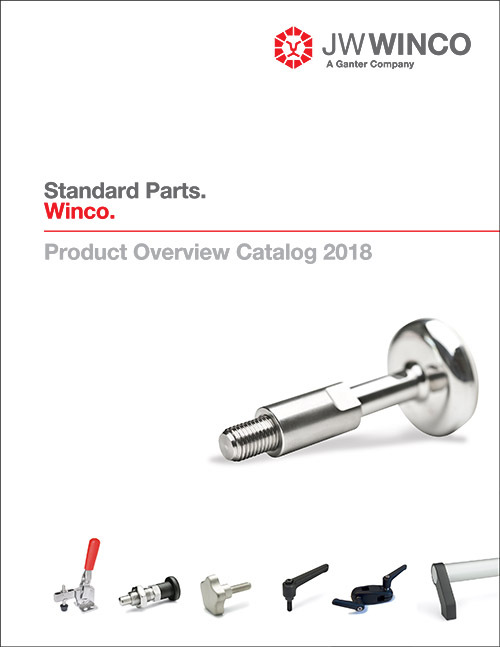 “As quick release pins are some of the most universal and frequently used standard parts across many technical applications, we are excited to have improved our pins by eliminating the mechanical retainer, as a strong magnet takes care of the necessary axial hold,” said John M. Winkler, CEO, Office of the President at JW Winco. 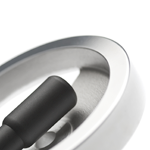 Like all JW Winco quick release pins, the new Stainless Steel Magnetic Quick Release Pins also have holes around the knob edge. Available with customized specifications for diameter and lengths, these pins also allow for attaching retaining cables or ball chains that protect the pins from getting lost. These include JW Winco’s GN 111.5 Stainless Steel Ball Chains, with 2 key rings; GN 111.2 Stainless Steel Retaining Cables, with 1 key ring and 1 mounting tab or with 2 key rings; and GN 111.4 Plastic Spiral Retaining Cables, with Stainless Steel Connecting Rings.